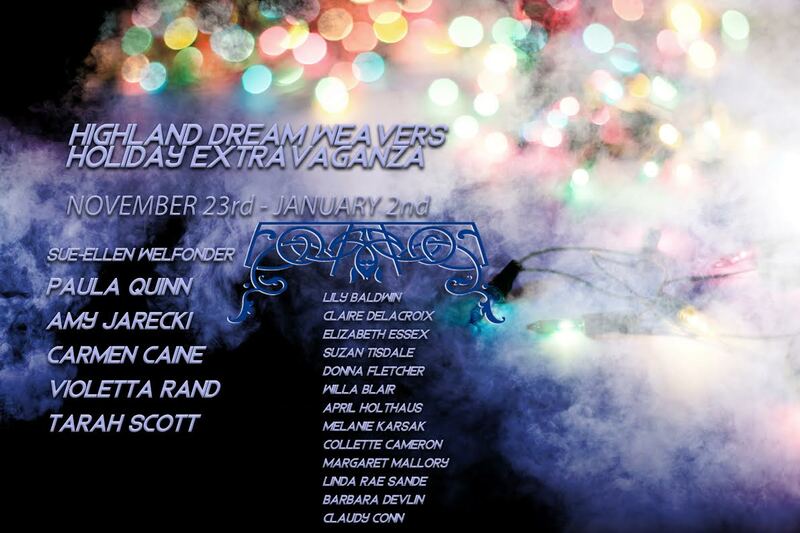 I'm so delighted to join these amazing historical romance authors in the Highland Dream Weavers Holiday Extravaganza. Visit us at our Facebook event! You can also stop by and enter our giveaway! I have a signed copy of Highland Raven up for grabs and there are lots of $$$ to win!